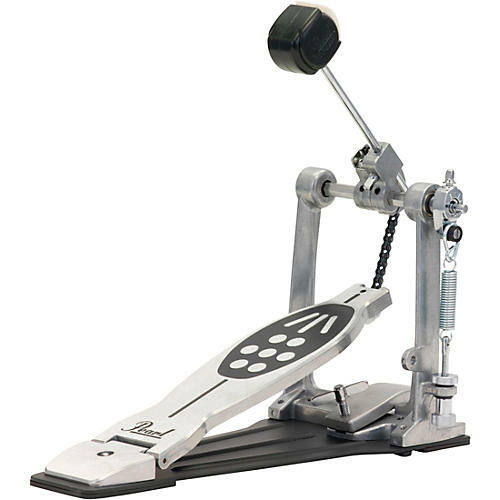 The P920 bass drum pedal featuring the patented Powershifter system, helps you fine tune your playing approach with an adjustable three position heel plate. Locking the plate in forward, middle, or aft positions changes the chain drive angle and delivers light, standard, or strong feel with fast, accurate beater action. Features two-surface DuoBeater, PowerPlate and beater angle adjustment.